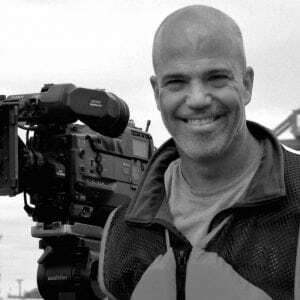 Howard Shack is an Emmy Award-winning Producer and Cinematographer with over 20 years of experience creating content for clients such as PBS, Discovery, and National Geographic. He has worked on many award-winning films and television programs including Earth Days, the Closing Night Film at Sundance Film Festival (2009), and Sentenced Home, winner of multiple Audience Awards at international film festivals. His corporate and non-profit clients include Disney/Pixar, Boeing, Phillips Academy, Seattle Aquarium and Point Defiance Zoo & Aquarium. His work has taken him to every state in the U.S. as well as international productions in countries such as Nepal, Cambodia, Burma, Thailand, Indonesia, Japan, Mexico, El Salvador, England, France, Poland, Italy, Russia and Greenland.